" iPLATINUM is an IT services and solutions provider "
executive information, eBusiness and enterprise integration.
" The Catalyst for optimal Local Government Information Systems "
flexible, efficient and effective and improve return from investment in IT. 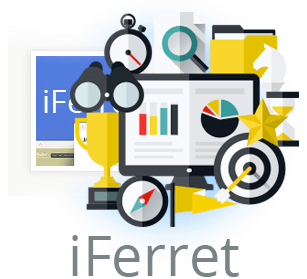 iFerret gives local government the ability to locate and retrieve information that might otherwise remain hidden in databases, networks, email and corporate systems including land information, customer service and document management. It does so using simple search methods and filtering techniques. 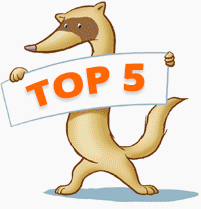 Help Council to answer three strategic questions for its management: what was a record, in what form does it exist and where does it live? iPLATINUM is committed to giving back to the local government community and staying in touch with current industry initiatives via workshops, conferences and industry focused events. Check the calendar of all events that iPLATINUM is engaged with this year. Efficiently unleash cross organisational information without cross-media costs. Quickly maximize timely deliverables for real-time information access. 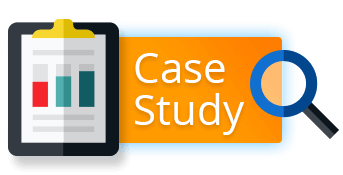 Dramatically maintain clicks-and-mortar solutions without replacing functional solutions.